With spring just around the corner, By-Law and Regulatory Services (BLRS) is preparing for an increase in calls about injured and orphaned wildlife by sharing some tips with residents. 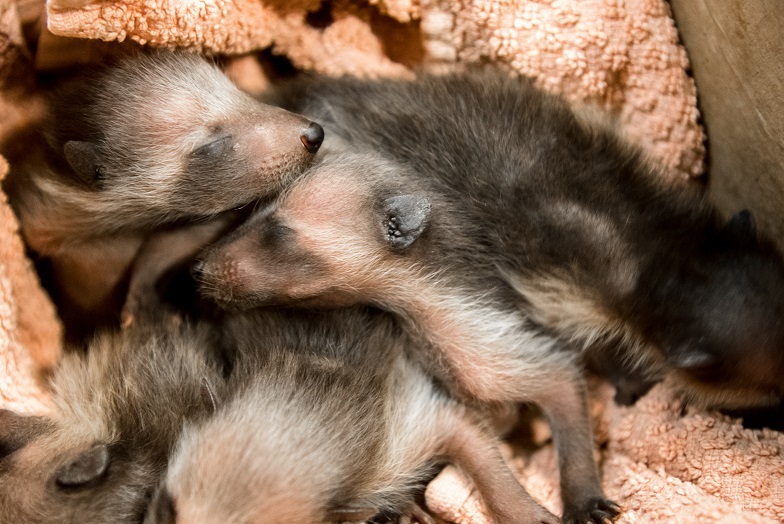 BLRS would like to remind residents that not all small wild animals found alone are orphaned - it is very common for mothers to leave their babies in the nest or den while they forage for food. In the vast majority of cases, these mothers will return to care for their young. If you find a baby wild mammal on its own, such as a racoon, skunk, rabbit, or squirrel, please contact the Rideau Valley Wildlife Sanctuary at 613-258-9480 before contacting BLRS at 311. By-law only responds to calls about injured or sick wild animals, or baby animals that appear to be orphaned. You can find more information on when to call 311 about these cases here. In these situations it is best not to move the baby animal from its den/nest, and to refrain from feeding the animal. If an animal has already been touched by a human, just return it to where it was found. It is a myth that mothers will reject their babies if they have been touched by humans. Let's look out for all our residents this spring!